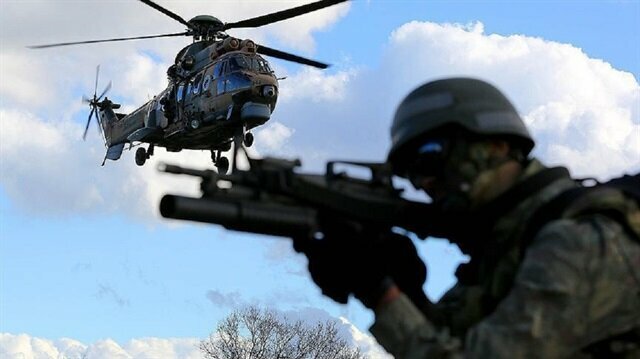 Turkish security forces took 16 suspects, including three French nationals, into custody following an operation targeting the aiding and abetting of Kurdistan Workers’ Party (PKK) terrorists on Thursday. The suspects were captured in the Beytüşşebap district of Şırnak in southeastern Turkey. The PKK -- listed as a terrorist organization by Turkey, the U.S. and the EU -- resumed its armed campaign against Turkey in July 2015. Since then, it has been responsible for the deaths of more than 1,200 Turkish security personnel and civilians, including women and children.